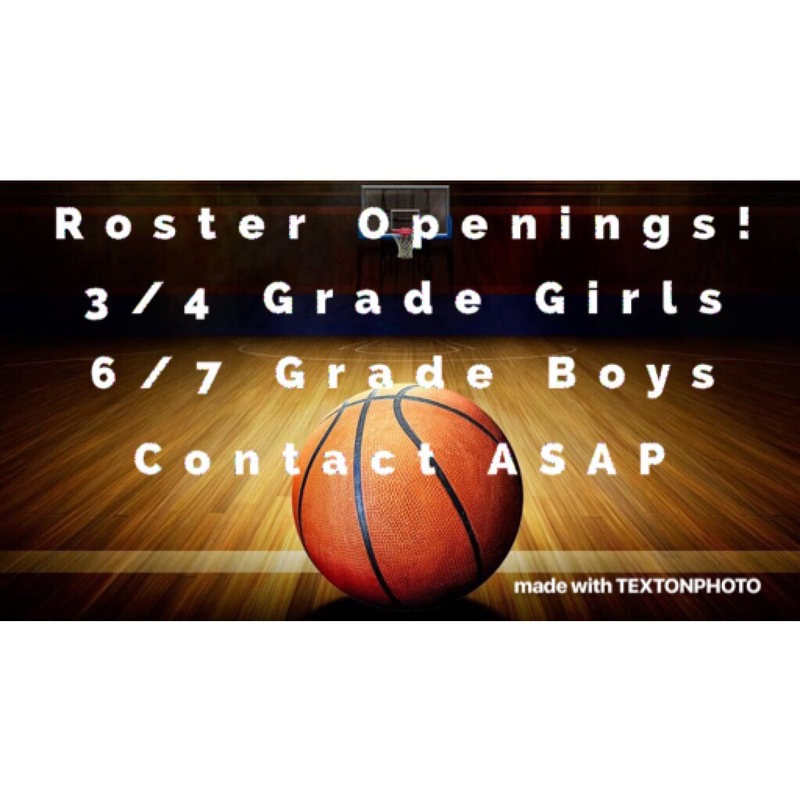 We currently have openings at the 3rd/4th Grade Girls Team and at our 6th and 7th Grade Boys levels. If you are looking for a team contact Rockford Heat ASAP john.penney or 815-871-4112. ← Raquel Mills Signs With McHenry County College!